I'm not so good, but I tried. :) I hope you like! i love you MOrita-san! me too favorite character...love x ever my artist! 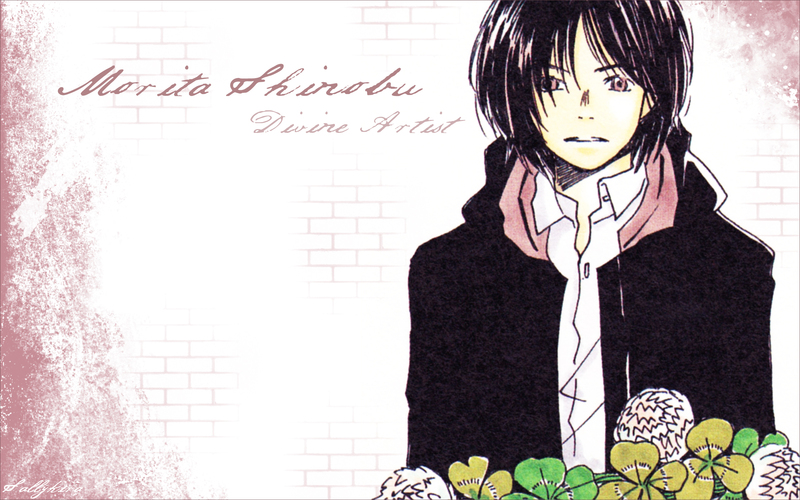 morita is my fave character in honey and clover.. wooh!